In fact, just six counties in the two states accounted for 51 percent of the more than 16 million trees harvested nationwide in 2012, the most recent year government data is available. 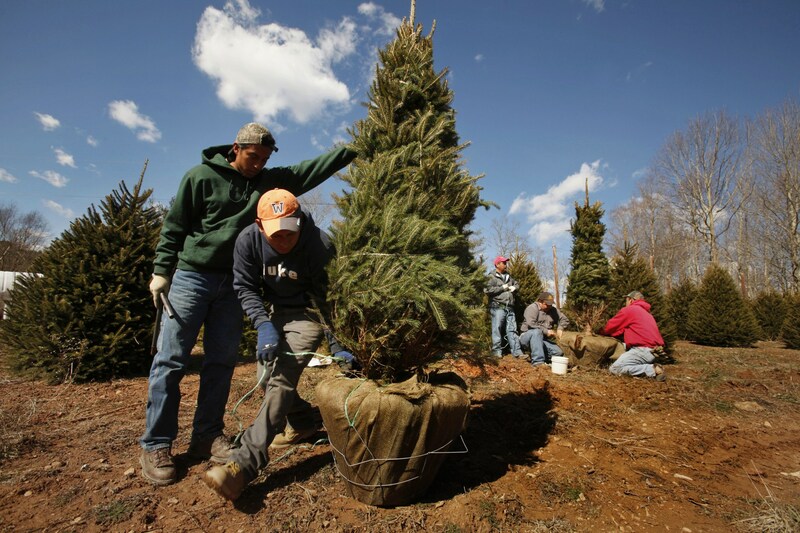 In all, North Carolina and Oregon trees constituted 79 percent of that year’s harvest. Industry insiders say the trend hasn't changed.